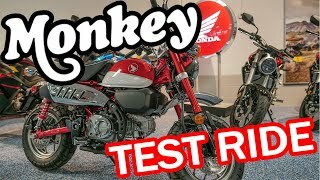 This new 2019 Honda Monkey Motorcycle for sale has 0 miles. The color is Pearl Nebula Red. 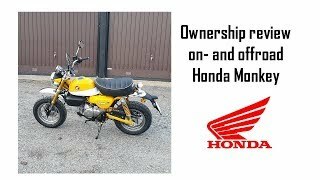 It is offered for sale by Forest Park Honda & Forest Park Garage and located in Erie, PA. The listing # is 101630. For more information call (814) 833-3051 . For the fastest response send an email via the form above. BANANAS NOT INCLUDED. 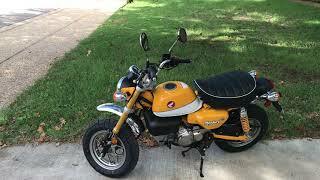 *Neither MSRP ($3,999.00) nor Sale Price include $190 in destination charges. 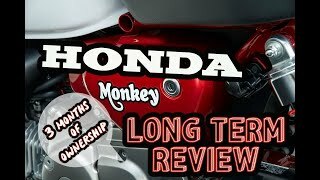 Let&apos;s take a look back at our family tree: One of the best-loved Hondas of all time, the original Monkey was a 1960&apos;s hit, and it&apos;s easy to see why. 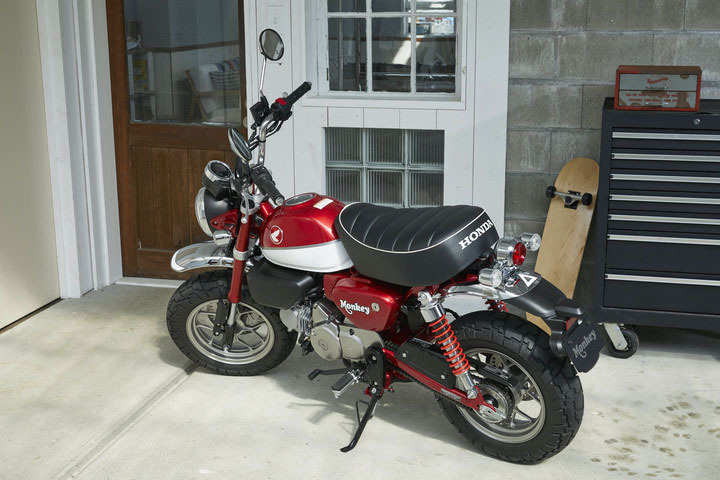 That little two-wheeled rascal was built to generate ear-to-ear smiles. Now, fast-forward to the present. 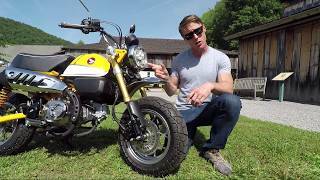 We&apos;re introducing an all-new Honda Monkey. 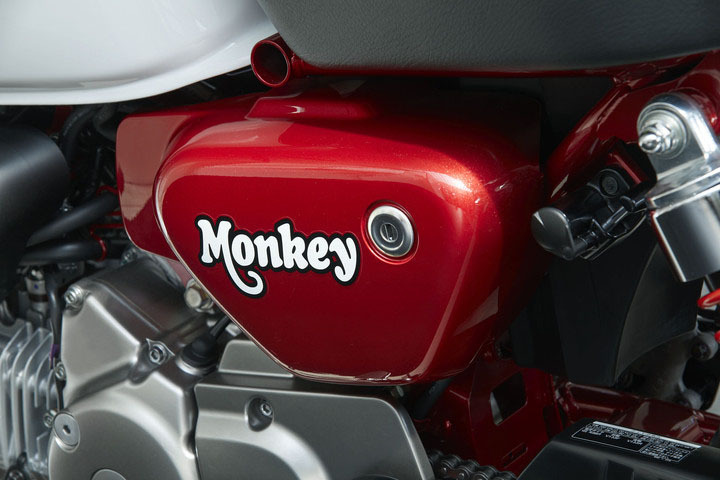 Peel the banana and you&apos;ll see while it may look retro, the new Monkey is built for the way we ride today. 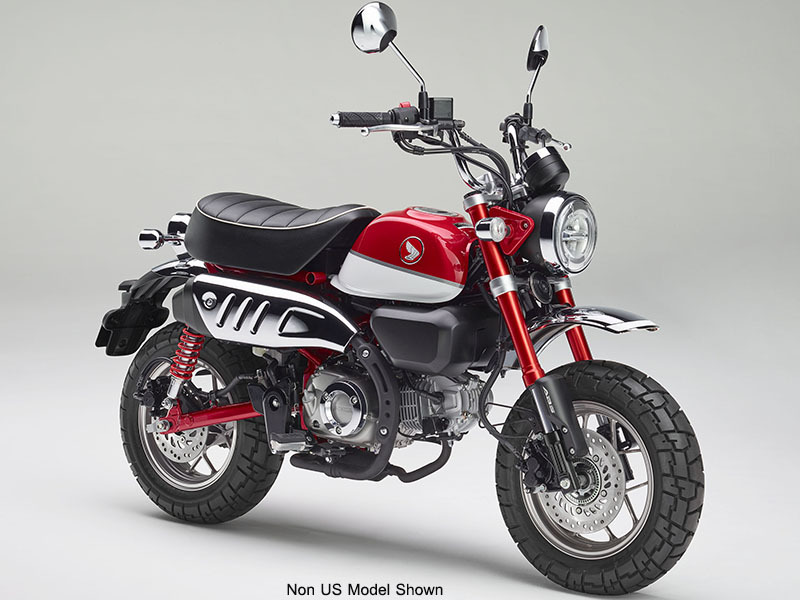 Available in two color choices (Pearl Nebula Red and Banana Yellow), the Honda Monkey is a 125 cc bundle of practical urban transport, a great back-of-the-motorhome bike, and just plain too much fun to pass by. 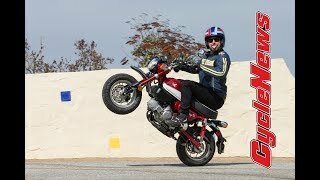 So climb down out of your tree, head over to your Honda Dealer, and check out the two-wheeler the whole jungle is howling about. 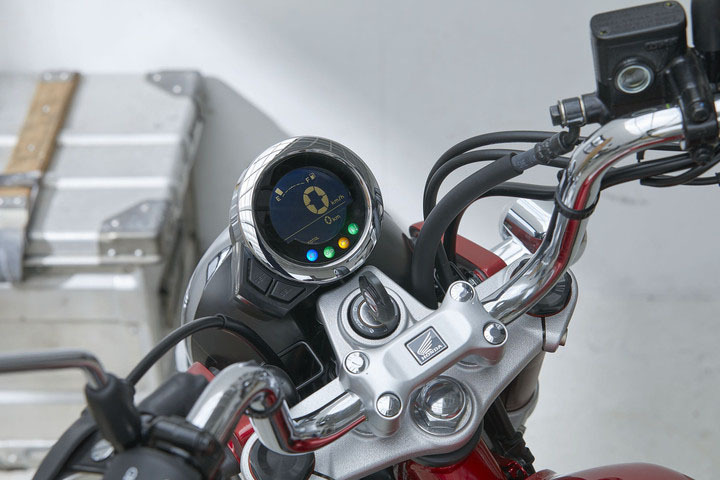 The average price of a 2019 Motorcycle for sale is $9536.79. 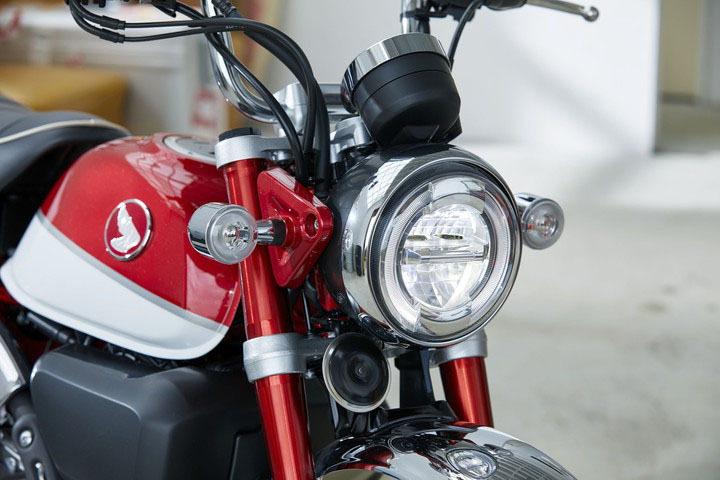 This model is priced $5537.79 less. 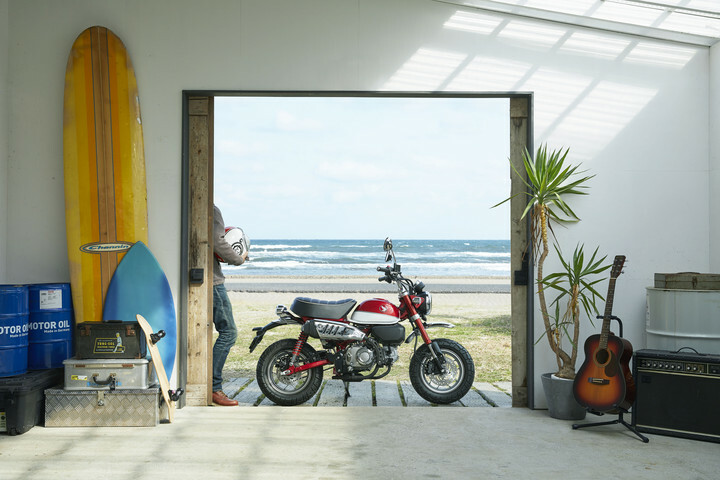 The average price of a 2019 Honda Motorcycle for sale is $7974.92. 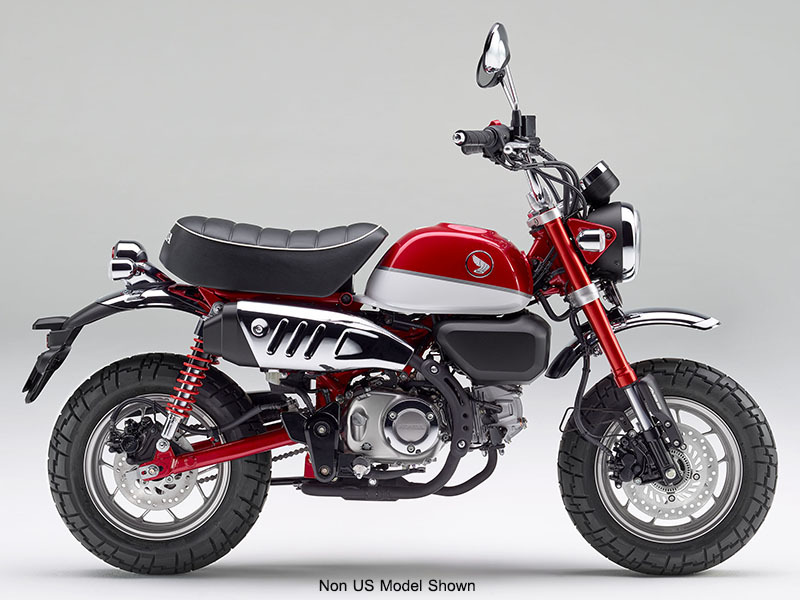 This model is priced $3975.92 less. 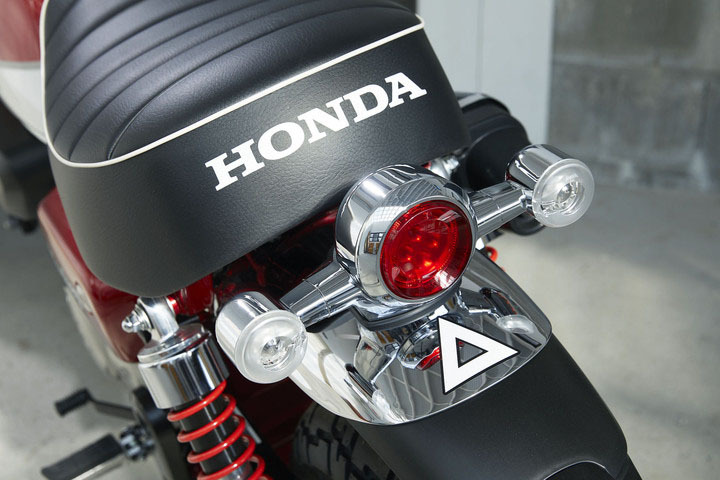 There are 774 Honda Motorcycles for sale within 150 miles of Erie, PA. 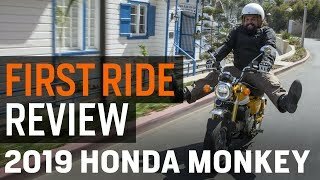 If you looked at the average 2018 Honda Motorcycle for sale it would cost $4172.19 more. 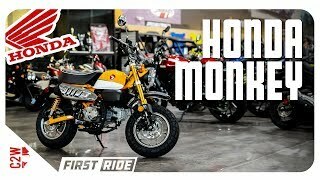 The average price of a 2019 Honda Monkey Motorcycle for sale is $3996.89. This model is priced $2.11 more. 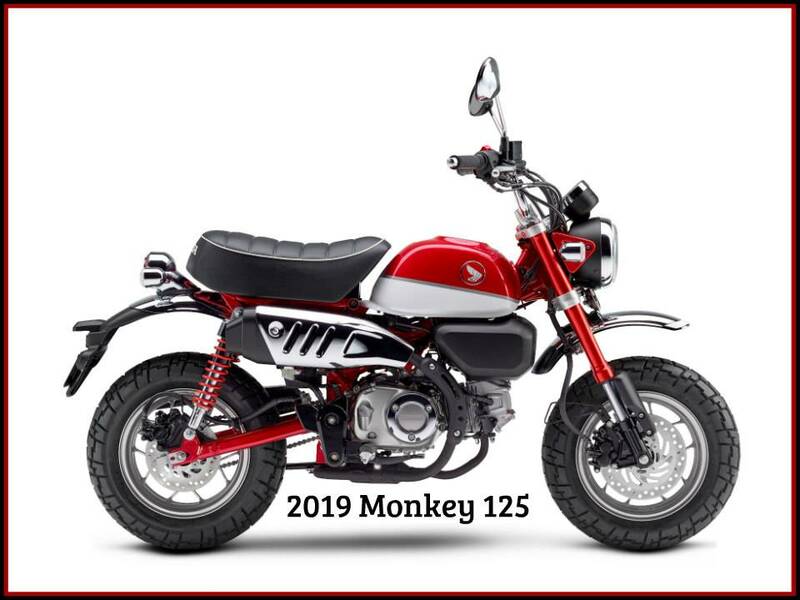 The average 2019 Honda Monkey Motorcycle for sale has 18 miles. 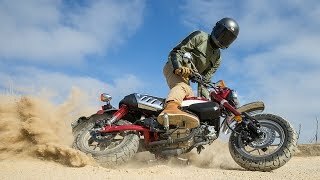 This model has 18 less miles. 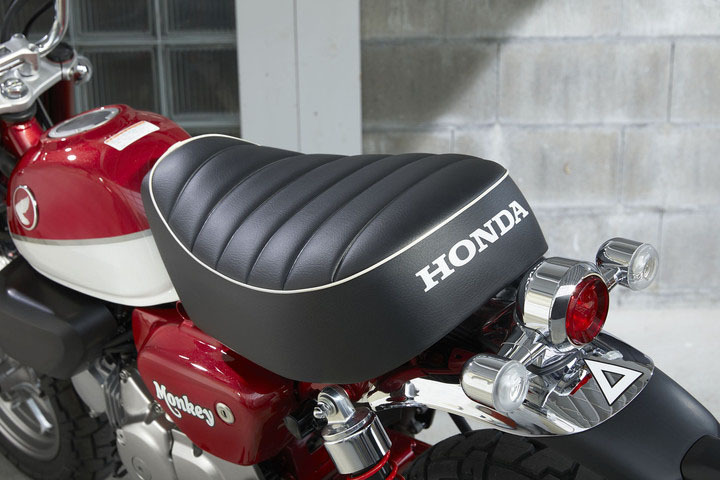 There are 11 Honda Monkey Motorcycles for sale within 150 miles of Erie, PA.
10. 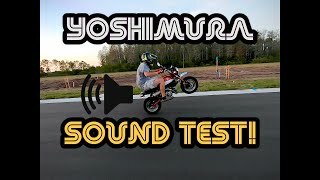 2019 Honda Monkey ULTIMATE Yoshimura Sound Test!